As promised yesterday, Rockstar has today released the first ever gameplay trailer of GTA V and the game’s looking sweet as hell. The earlier rumors and speculations were true; GTA V is filled to the brim with activities – golf, tennis, cycling, racing, scuba diving, flying. 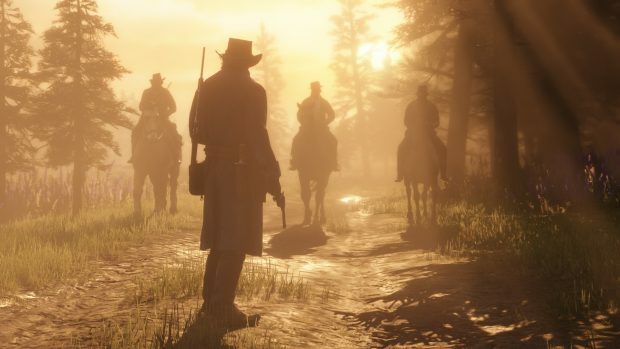 Rockstar has made sure that the main campaign isn’t everything in the open-world game. 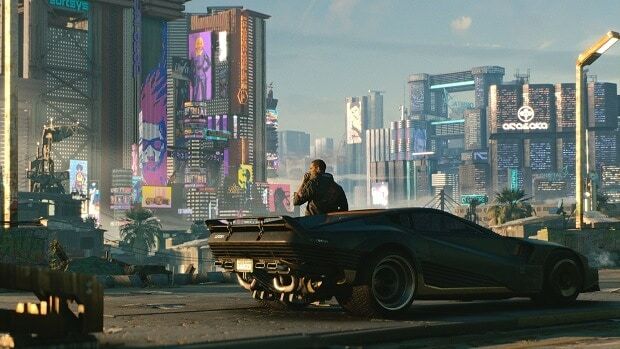 While everything looks attractive and mouth watering; the highlight of the trailer is of course the demonstration of gameplay switching between the three protagonists. During a mission you can switch through each one; opening up a lot of possibilities. In the video Rockstar shows how one can infiltrate, while the other provides sniper cover. When not on a mission, all three characters will lead their daily lives. You can switch between them at anytime to see what’s happening in the neighborhood. The trailer ends with a glimpse of GTA V multiplayer; which will be detailed later on. All we saw were human players driving cars and flying planes around the city. 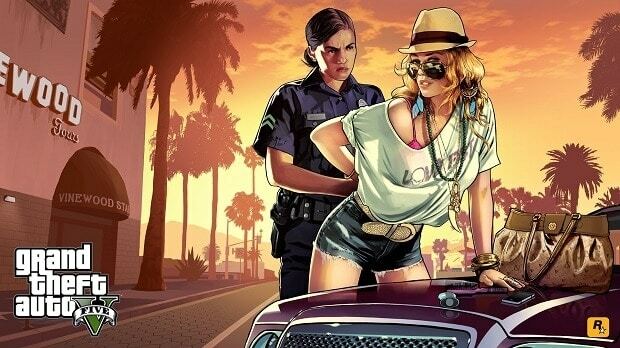 GTA V releases for the Xbox 360 and PS3 this September.